JBL, one of the world's leading audio device manufacturers, is expanding their reach in the Philippines. They are opening a new store in SM City Lanang in Davao. The JBL store in SM City Lanang is their very first store in Davao City. They are found at the 2nd level of the mall. You can checkout speakers of all sizes especially Bluetooth ones. JBL speakers are some of the best audio products to listen to music on your smartphone, tablets, laptops and even TVs. 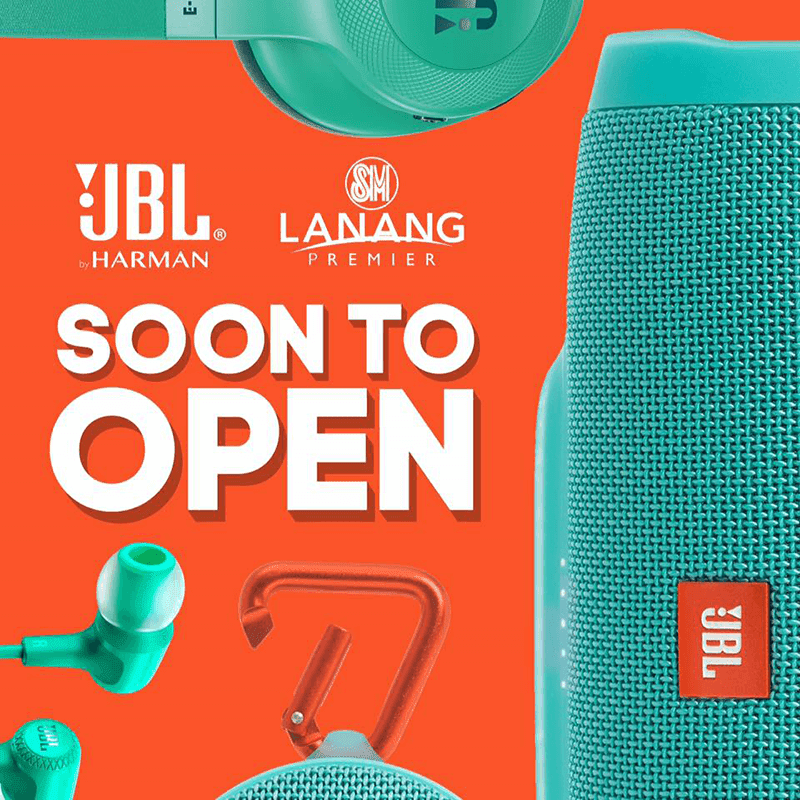 If you are in Davao City and is looking for a good speaker and other audio peripheral then be sure to check out the JBL store at the 2nd level of SM City Lanang Premier. For more information check out JBL Philippines on Facebook at the JBL Store page and on Instagram at JBL store PH.